王正行. 海森伯开天辟地闯新路, 玻恩慧眼识珠定乾坤[J]. 物理. 2015. 44(11): 754. Waerden, B. L. van der. Sources of Quantum Mechanics[M]. North-Holland Publishing Company. 1967. 宁平治等. 杨振宁演讲集[M]. 天津: 南开大学出版社. 1989. Neumann, J.. Mathematical Foundations of Quantum Mechanics[M]. translated from the German edition by Robert T. Beyer. 1955. Dirac, P.. The Principles of Quantum Mechanics[M]. Oxford. Mehra, J. & H. Rechenberg. The Historical Development of Quantum Theory[M]. Springer-Verlag. Mehra, J.. The Solvay Confererces on Physics——Aspects of the Development of Physics since 1911[M]. De. Reidel Publishing Company. Dordrecht-Holland/Boston-U.S.A.
范岱年等编译. 爱因斯坦文集(2)[M]. 北京: 商务印书馆. 1977. 关洪. 一代神话—哥本哈根学派[M]. 武汉: 武汉出版社. 2002. 薛定谔. 薛定谔讲演录[M]. 范岱年, 胡新和译. 北京: 北京大学出版社. 2007. 关洪主编. 科学名著赏析 · 物理卷[M]. 太原: 山西科学技术出版社. 2006. Jordan, P.. Über eine neue Begründung der Quantenmechanik[J]. Zeit. Für. Phys.. 1927. 40: 809. Dirac, P.. Proc. Roy. Soc[J]. 1927. A113: 621. 海森堡. 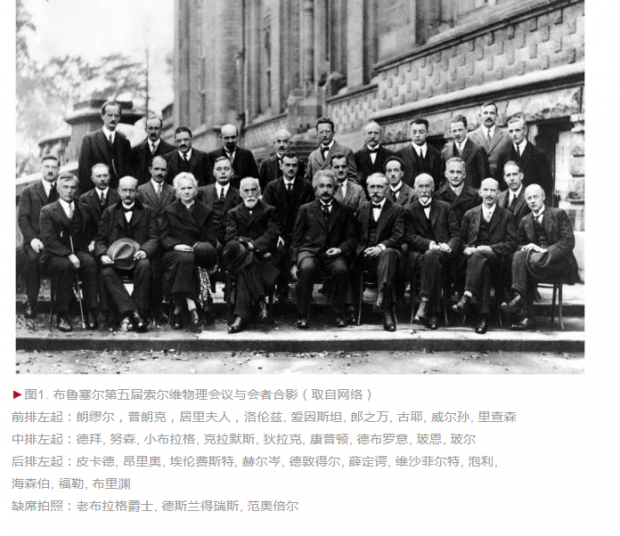 原子物理学的发展和社会[M]. 马名驹等译. 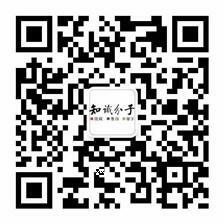 北京: 中国社会科学出版社. 1985. Heisenberg, W.. Zeit. für Phys[J]. 1927. 43: 172. Pauli, W.. General Principles of Quantum Mechanics[M]. Translated by P. Achuthan and K. Venkatesan. Springer-Verlag. 1980. 海森伯. 量子论的物理原理[M]. 王正行等译. 北京: 科学出版社. 1983. Kragh, H.. Dirac: A Scientific Biography[M]. New York: Cambridge University Press. 1990. 泡利. 泡利物理学讲义(5)·波动力学[M]. 洪铭熙, 苑之方译. 北京: 人民教育出版社. 1982. Born, M.. My Life, Recollections of a Nobel Laureate[M]. New York: Charles Scribner’s Sons. 1978.